WMATA said on November 20th that the ad violated their policy prohibiting “all non-commercial advertising, including any speech that purportedly promotes a religion, religious practice, or belief,” because “it depicts a religious scene and thus seeks to promote religion,” according to the Archdiocese’s complaint, which seeks declaratory and injunctive relief in D.C. Court. The archdiocese argues that WMATA’s policy violates their First Amendment rights to free speech and the free exercise of religion. 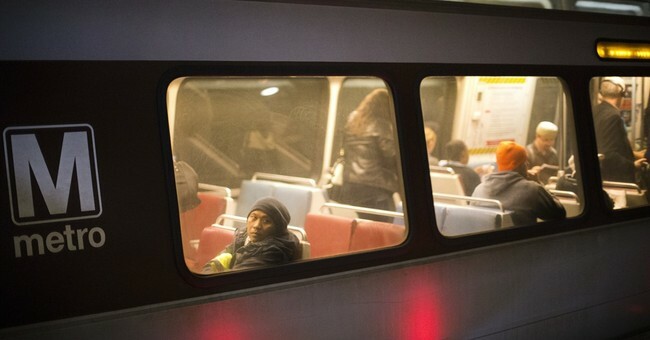 WMATA is already facing a lawsuit from the American Civil Liberties Union filed in August over their refusal to run ads for the ACLU, an abortion clinic, Milo Yiannopoulos’s book, and PETA due to their updated policy against issue-oriented advertising.